Learn to train your dog today! MyDogTrainingSpot.Com was created by certified proffessional dog trainer Tommy Grammer. The service's puporse is to give dog owners an online resource center for dog training lessons, how to tutorials, and problematic behavior remedies. Tommy offers a unique video step by step training method that will guide you and your dog through all of the useful commands that every dog should know. He also explain in detail how to stop unwanted problematic behavior. A My Dog Training Spot 12 week membership allows you to stream unlimited video dog training lessons from the video library anytime at your convenience on your computer, tablet, or smartphone. After you become a member, you will instantly have full access to all of the tutorial training videos, lessons, tips and how to articles. You can also ask questions about any of the lessons or get advice about your dog's behavior. My Dog Training Spot is owned and operated by Tommy Grammer. 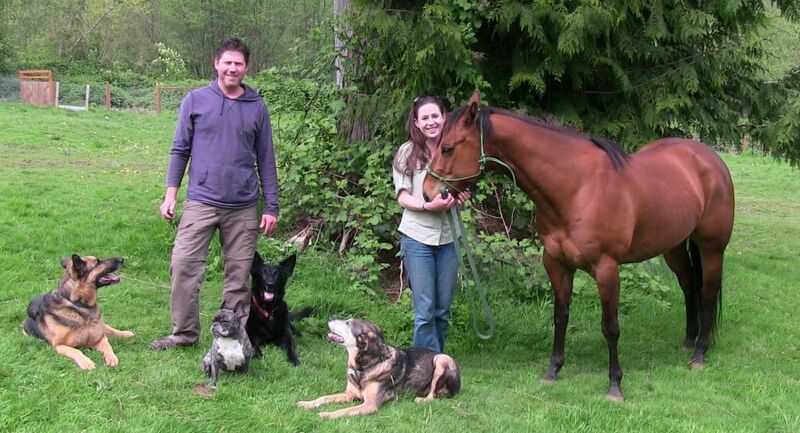 Tommy is a current working certified professional dog trainer in Washington state. Along with running MyDogTrainingSpot.Com, he and his wife Corday(also a professional trainer) own and operate the Evergreen School for Dogs, a dog training school outside of Seattle, Washington. Tommy has wide range of experience in the companion dog training field that includes obedience training, problematic behavior resolution, and has extensive experience working with aggressive dogs. His clients include companion dog owners, therapy and service dog owners, and owners who compete in dog sports such as agility, schutzhund, and competition obedience. I thought I would take a moment to tell you why I decided to create an online dog training resource center. I have been training dogs and teaching clients how to train their own dogs for the past 13 years in almost every traditional lesson format. 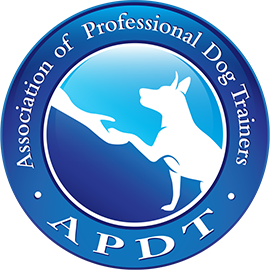 I have given around 10,000 private lessons to dog owners, trained hundreds of boarding and training dogs for clients, and have taught countless group classes over the years. My experience has given me extensive insight into what areas of training are beneficial for the companion dog and what mistakes many owners unintentionally make with their dogs. I will always continue to work as a private trainer, mostly because I love working with people and their dogs. However, with current technology I am able to provide an alternative way for dog owners to learn to train their dog that has its own advantages. It was the advantages that online training provides that made me want to create an online learning center for dog owners. Thus, MyDogTrainingSpot.com was created. All Content Copyright © 2019 MyDogTrainingSpot.com. All Rights Reserved. We're on Google+!